The Gold Coast could soon become Australia's answer to Anaheim as developers forge ahead with plans for a sprawling precinct of hotels and resorts bordering the city’s theme parks. At Coomera, Dreamworld could be surrounded by a Disney-style neighbourhood after the Gold Coast Council yesterday gave the green light to a project including three towers of up to 15 storeys featuring tourist and short-term accommodation, as well as shops and restaurants. 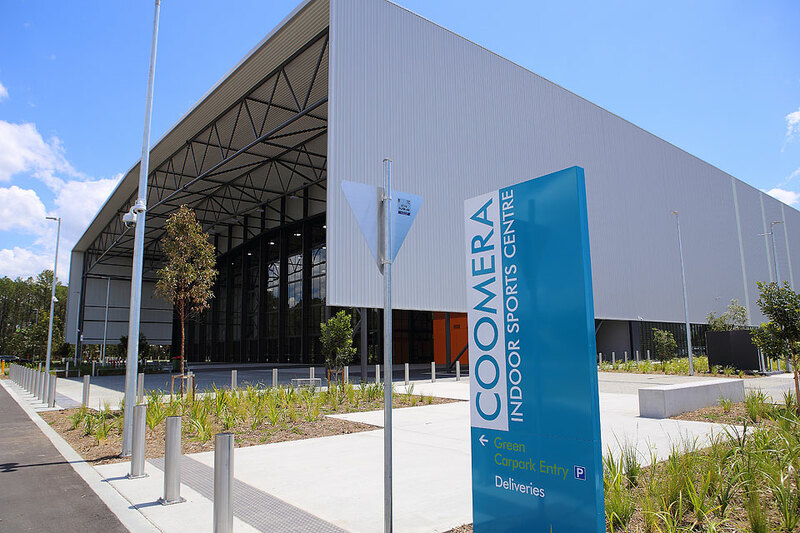 "This proposal would service the theme parks and the indoor sports centre down the road which has been constructed ahead of the Commonwealth Games. "It's what goes on in other parts of the world such as Anaheim in the US. "Families could base themselves there for sports carnivals or theme park holidays instead of having to travel up each day from the traditional tourist precincts." 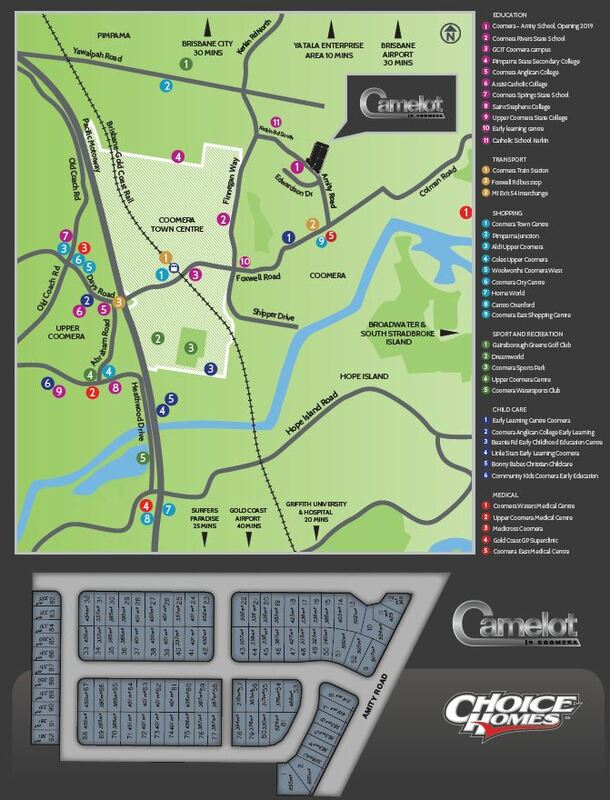 Gold Coast City Council planning chairman, Councillor Cameron Caldwell. 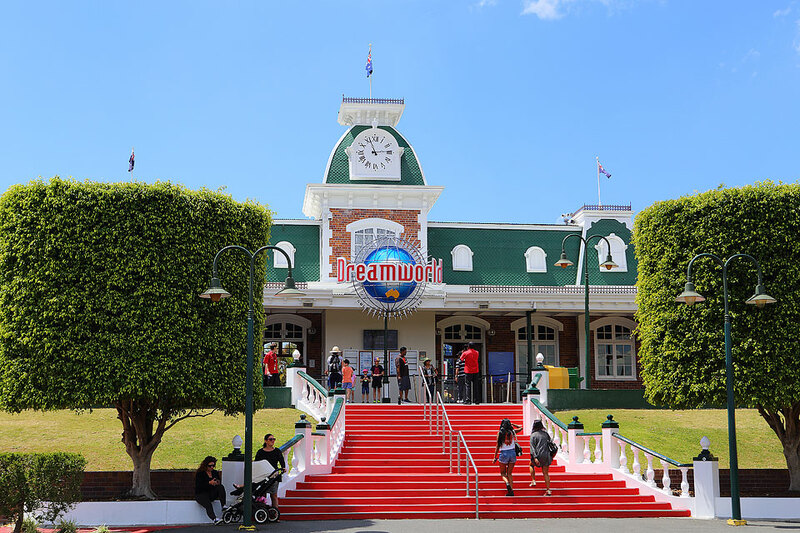 The proposal, from developer Gordon Corp, would sit on land opposite Dreamworld on Beattie Rd, while the theme park itself is also considering hotels and resorts on an unused part of the Dreamworld site which could turn the precinct into Australia's answer to Anaheim, the metropolis surrounding Disneyland and California Adventure Park just outside Los Angeles in the US. Source: Courier Mail.